Every show presented is original, exciting and professional. Michael has 20 years experience, is a full-time performer and presents over 200 shows every year, all with outstanding success! 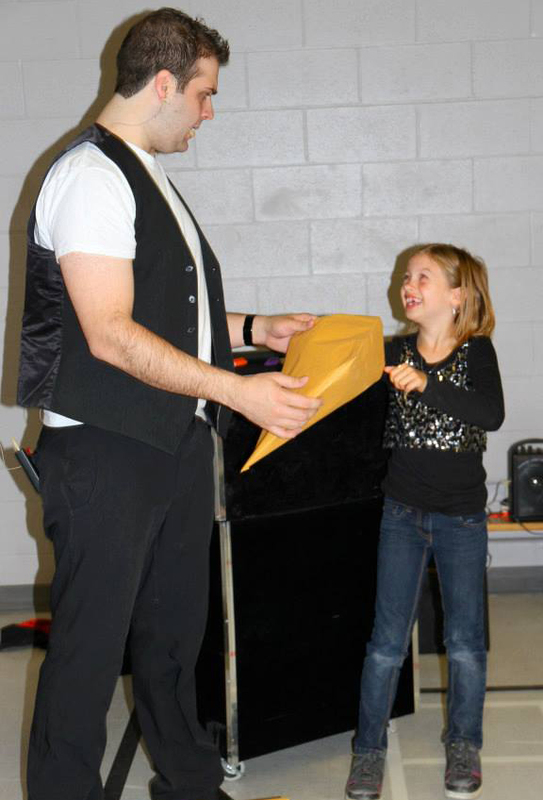 This has led him to be the most booked magician in Ottawa, which is because of the high quality show he presents and the incredible amount of effort put forward to ensure your special day is a huge success. 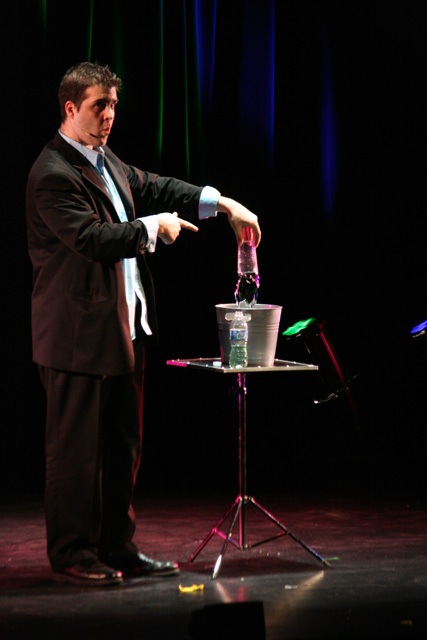 The audience will certainly be dazzled by the incredible illusions that are presented. The performance is one of kind, simply because he features illusions and routines that no other magician display. Included is lots of interaction and participation, several children will be invited to the stage and truly experience the magic for themselves which always creates lots of laughs and fantastic memories. More routines are also included which are thrilling, lively and colourful; they have a terrific visual element as they are choreographed to music and terrific sound effects. Additionally, every show can include a sound system and microphone at no additional charge. The typical length of the performance is 35-40 minutes, however if you are looking for something more, please advise. exciting and laugh out loud funny!